Rock Solid Years Serving Ohio! Since 1936 Modlich Stoneworks has been Ohio’s Premier Source for Natural Stone Surfaces in Kitchens, Bathrooms, Offices and more! As Ohio’s premier fabricator for marble, granite, limestone, quartz and other natural stones, Modlich Stoneworks offers the best selection of high quality natural stone from around the world to ensure you have the greatest selection for your desired project. 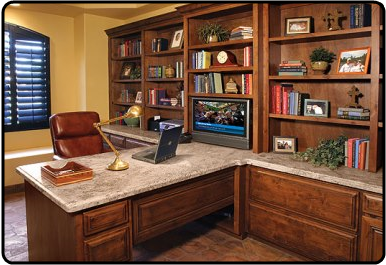 We draw on a wealth of experience to help you with the use of stone in your home or office. 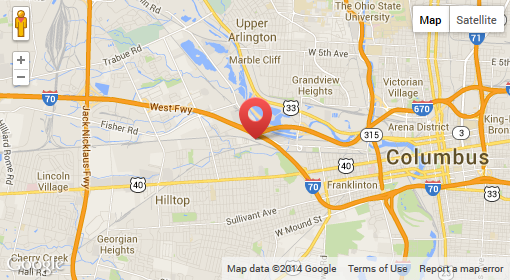 We’re ready to assist you regarding product availability, project planning and design options. 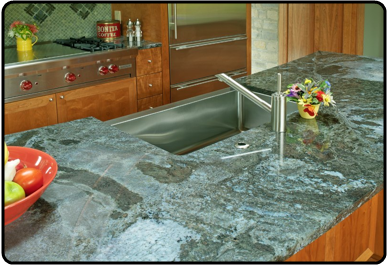 Our team draws upon years of experience not only in working with natural stone countertops but also in design. Let us help you get started. Kitchens – Whether you are just replacing your worn out laminate countertops or if you are doing a complete kitchen makeover, we can guide you on the best natural stone countertops for your kitchen and help you pick the color, style and pattern that will work best with your overall décor goals. Bathrooms – You use your bathroom every day, why shouldn’t it have a spa like feel? 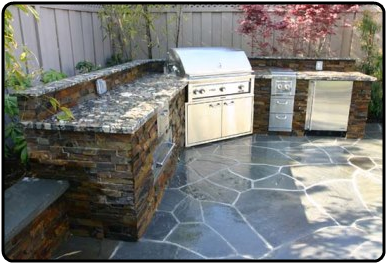 Natural stone is a perfect way to enhance the look and feel. 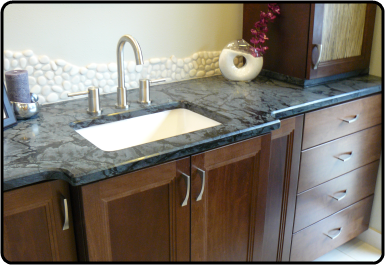 We can even replace your sink while we are installing your new quartz or granite countertops. Office – In your business or in your home, we can supply conference room table tops, reception areas or desktops in a variety of natural stones. Your office will have a rich and sophisticated look that will impress your clientele. Unique Spaces – Modlich Stoneworks works on many different custom projects, from homeowners looking to add a fireplace mantel to businesses needing a display case with marble base we can help you find the best solution for your special space. Browse our site to learn how our attention to detail, quality, service and value are a few of the reasons Modlich Stoneworks is the logical choice for your next kitchen, bath or office project in Columbus, Cincinnati and Dayton. When you are ready to start your project, come by our showroom in Columbus or contact us through our estimate request form on our website. ...the counter tops turned out beautiful. We're Ready to Get Started on Your Project! Visit Modlich Stoneworks to See Our Large Inventory of Marble, Granite and Many Other Types of Natural Stone!